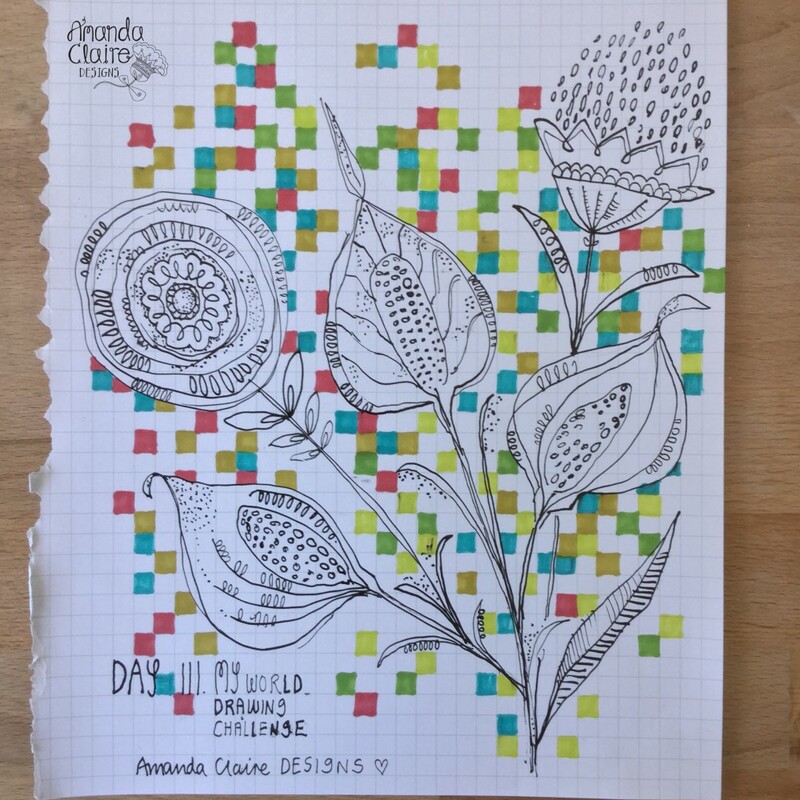 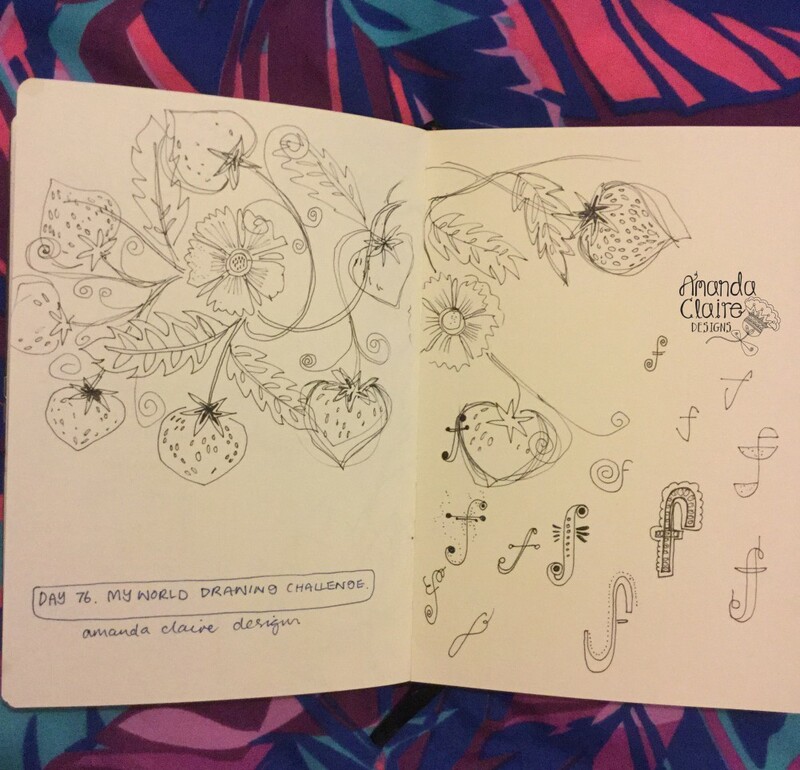 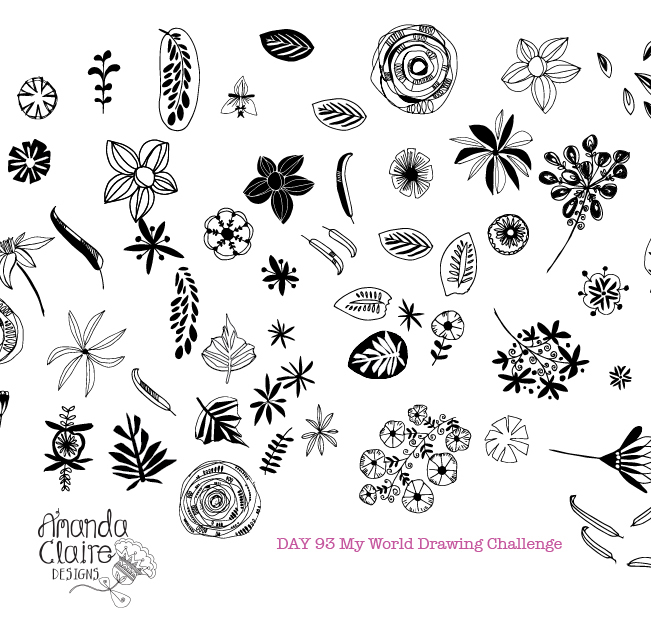 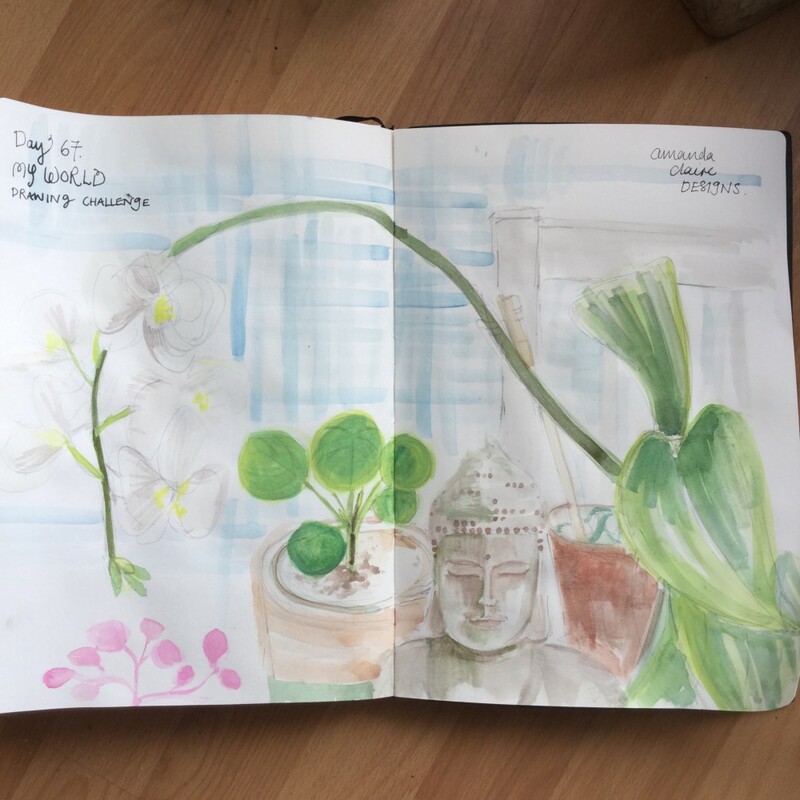 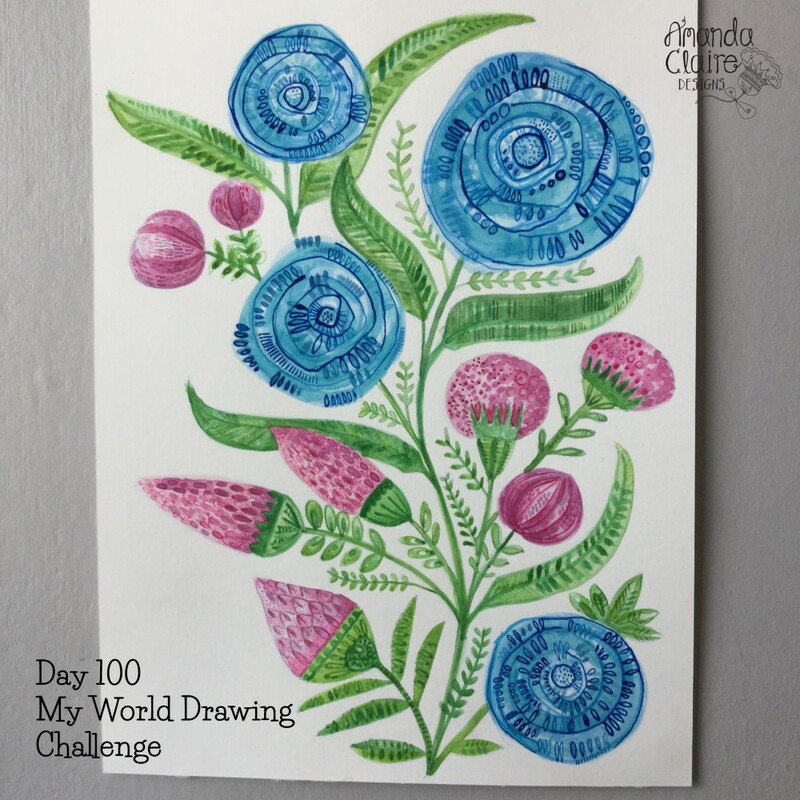 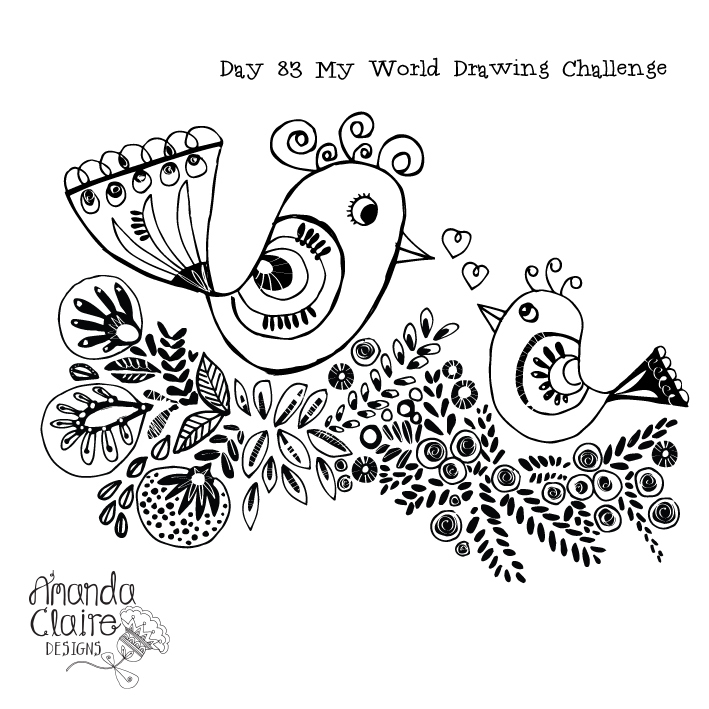 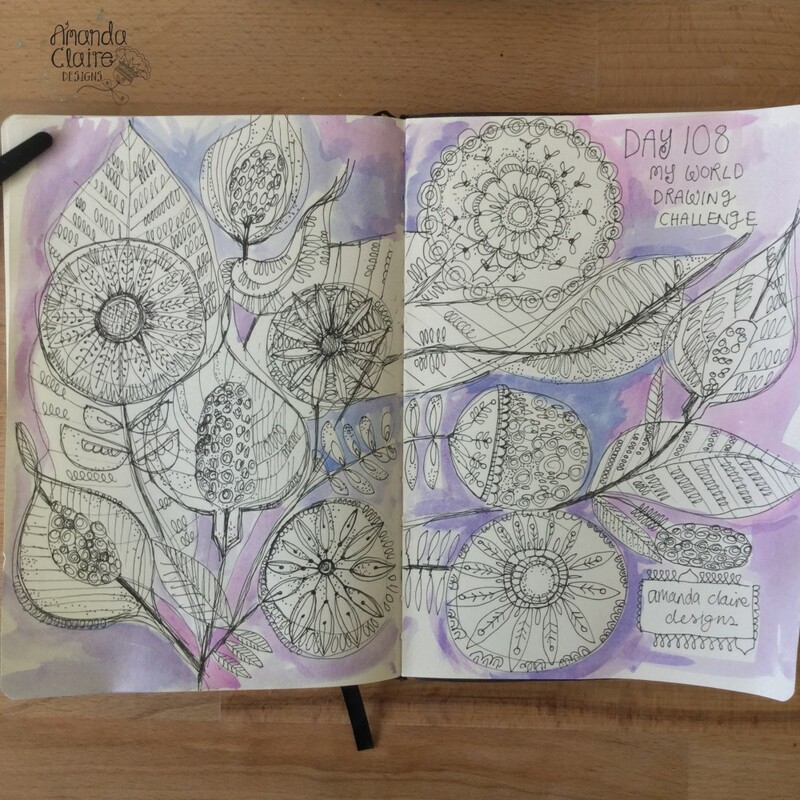 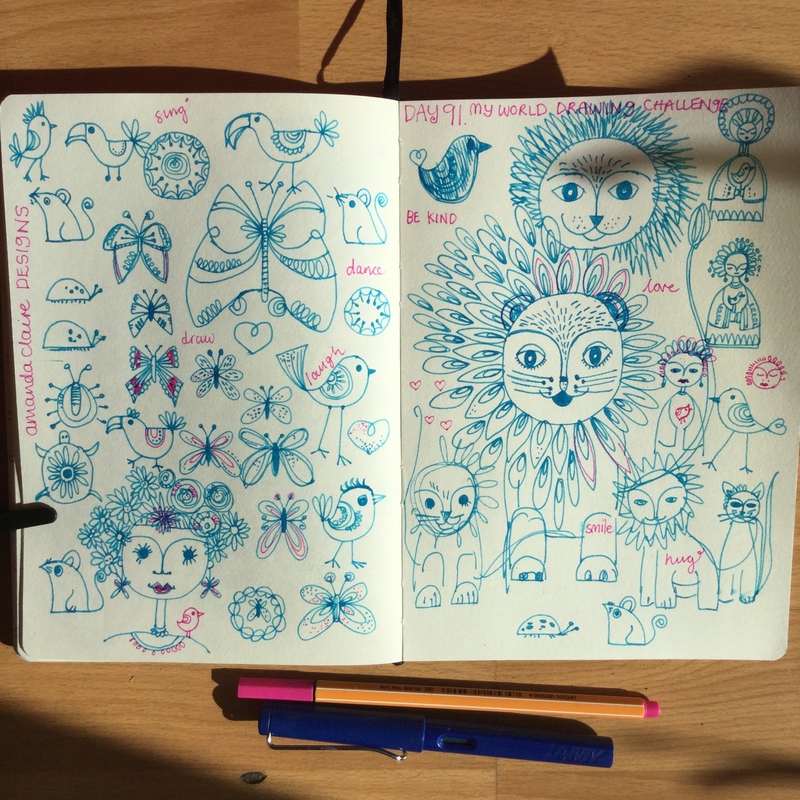 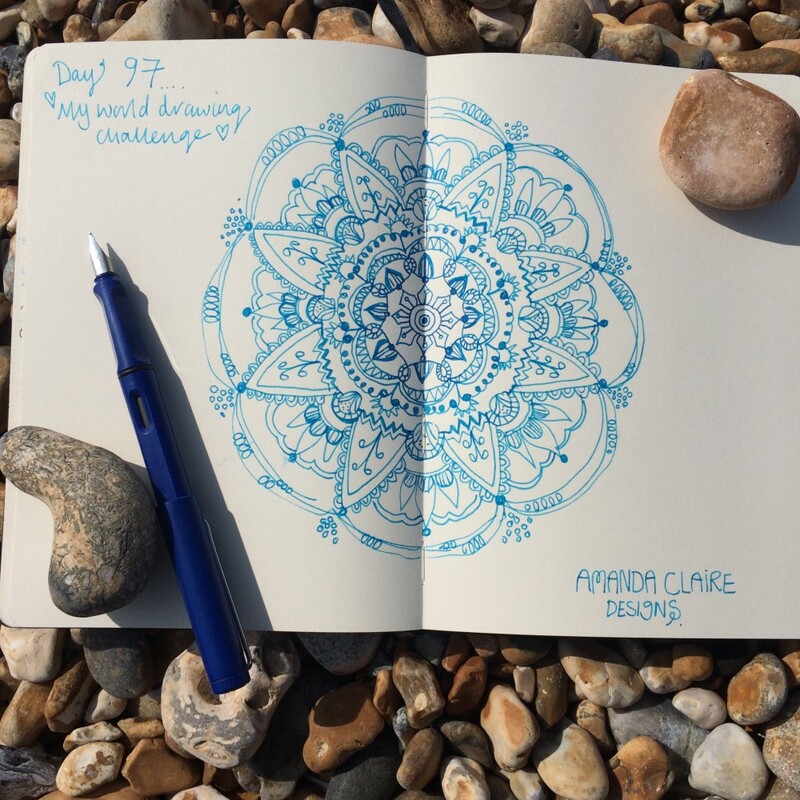 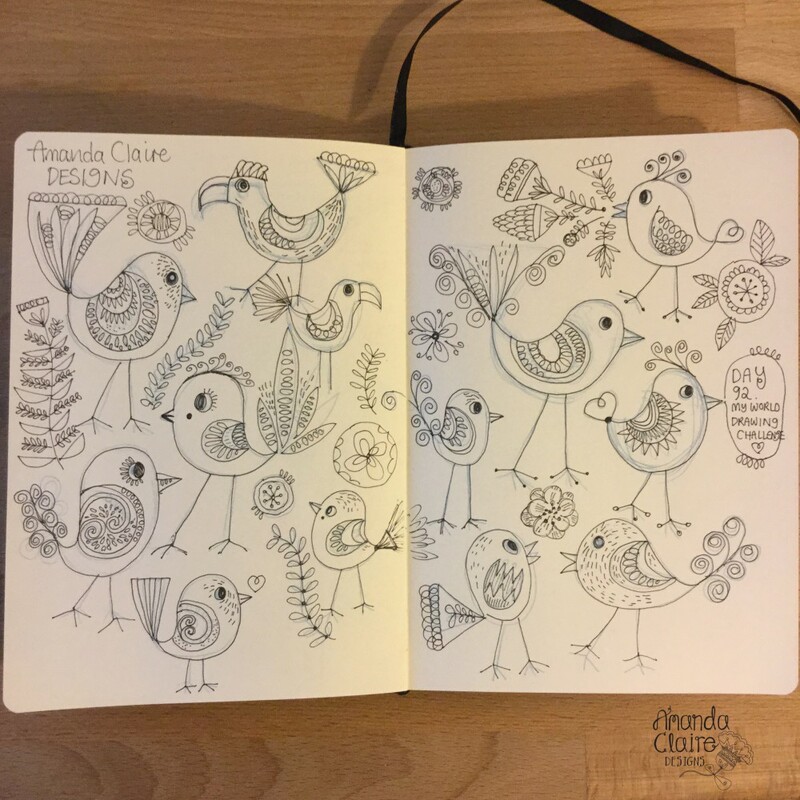 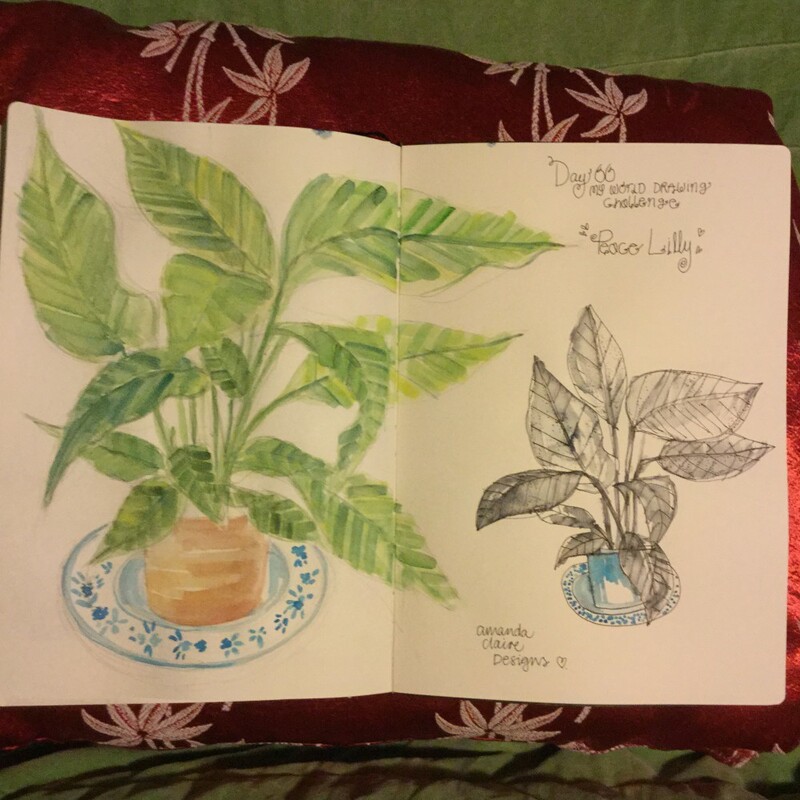 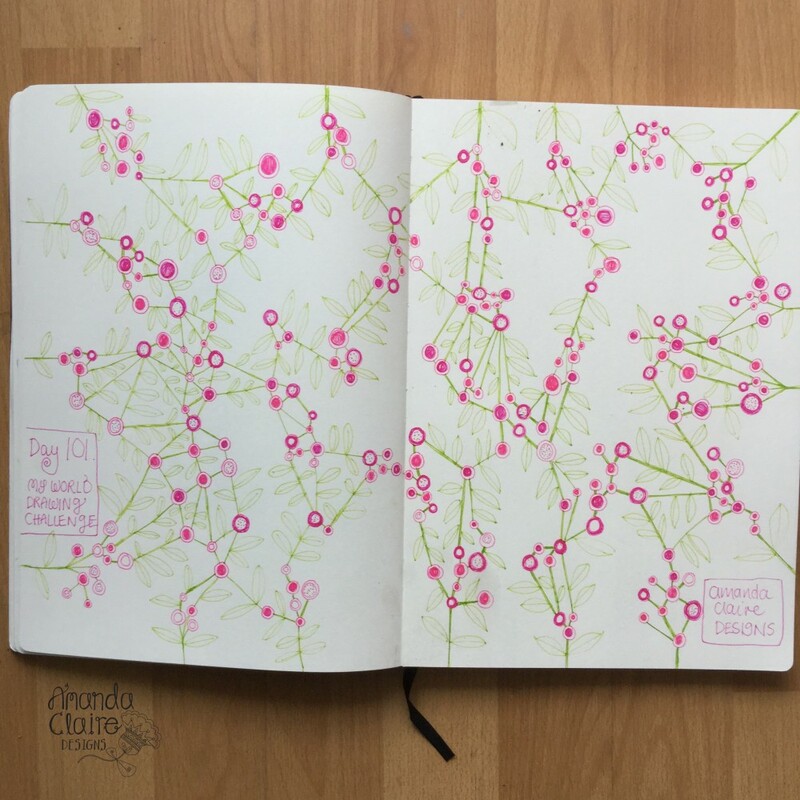 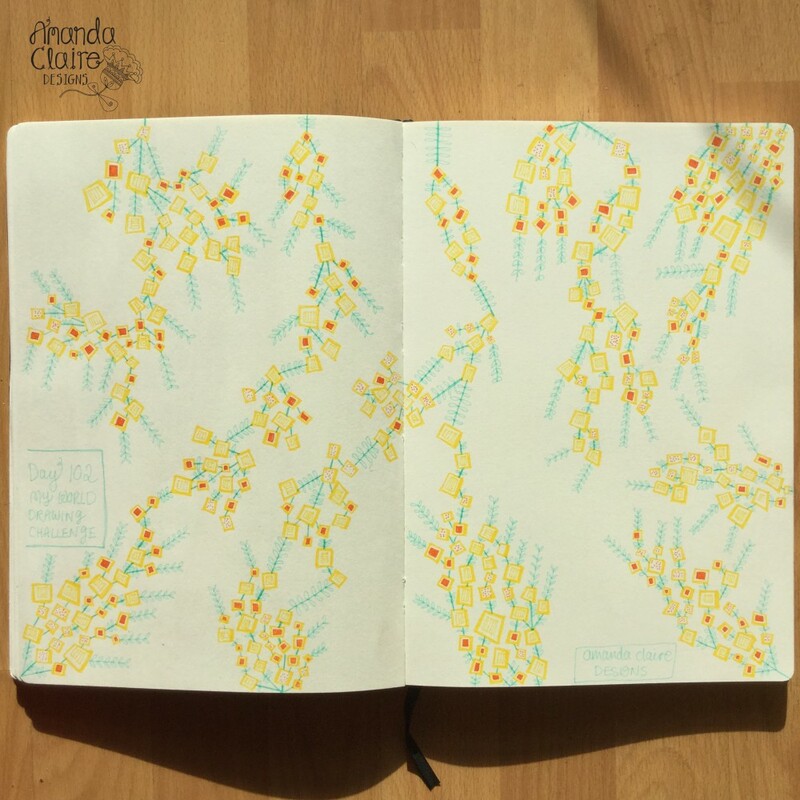 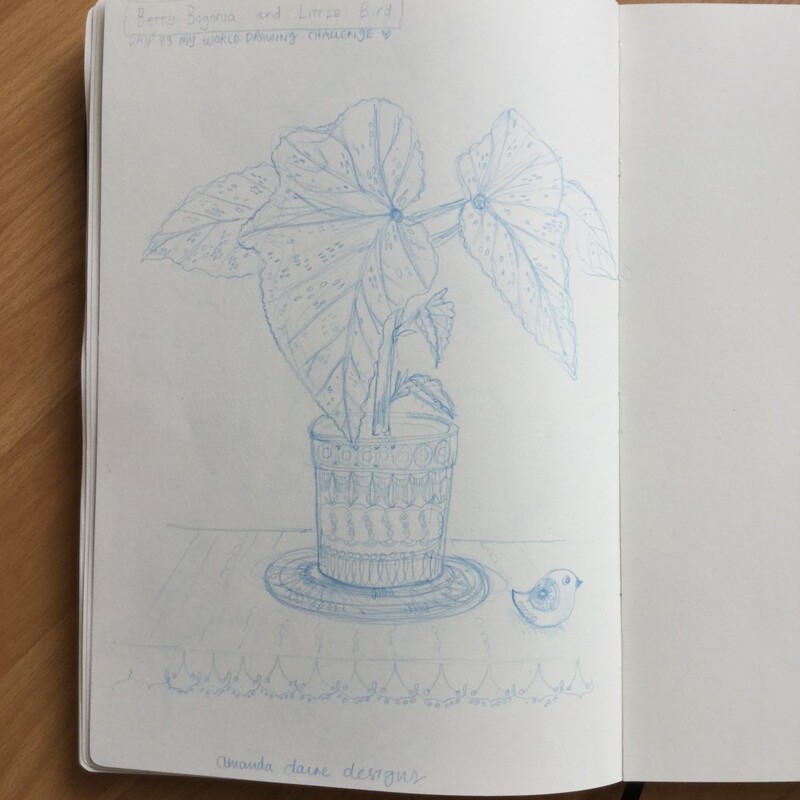 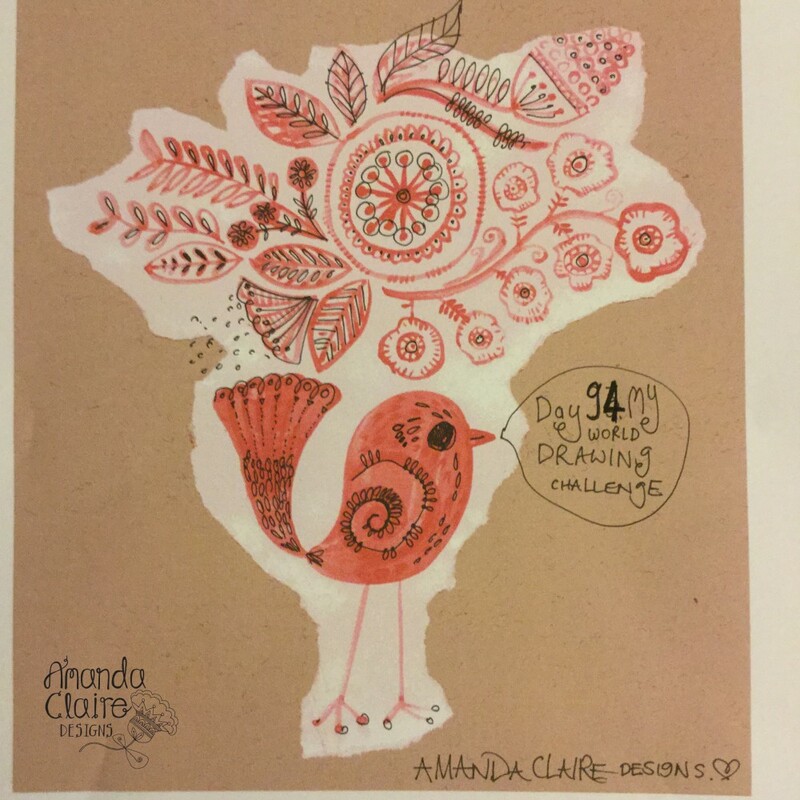 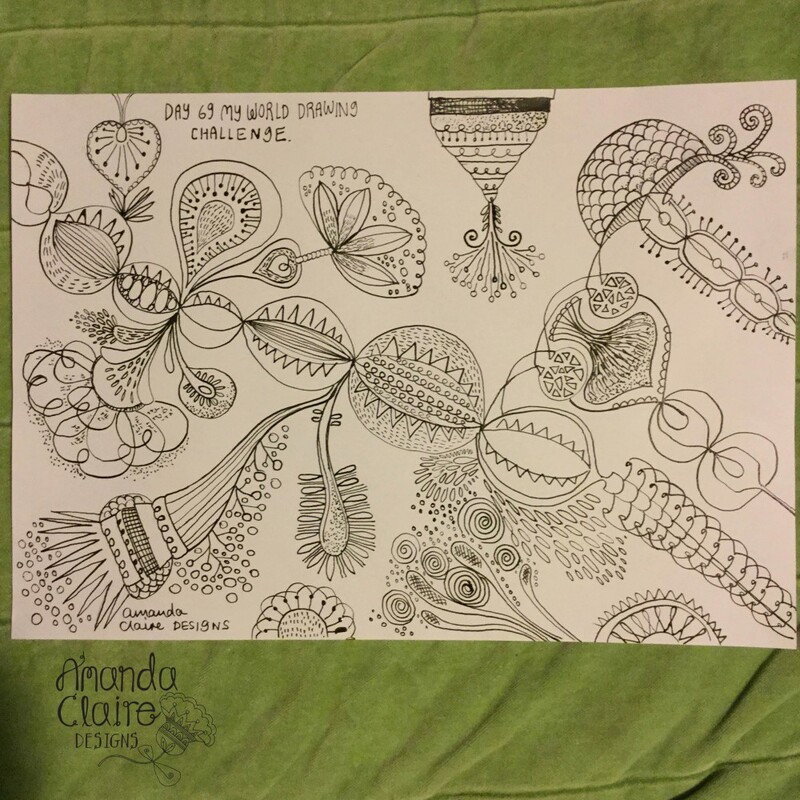 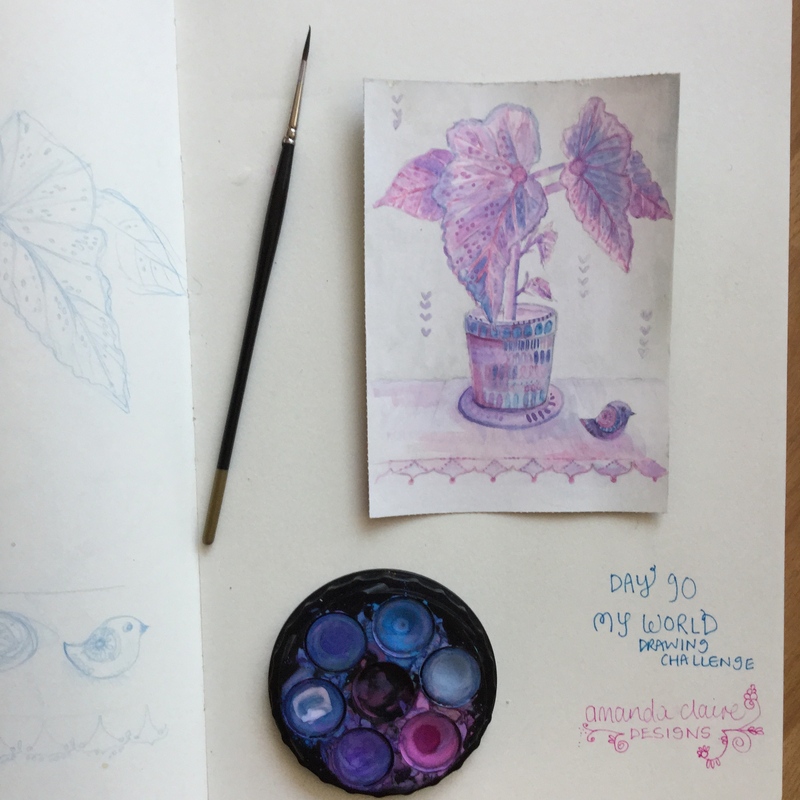 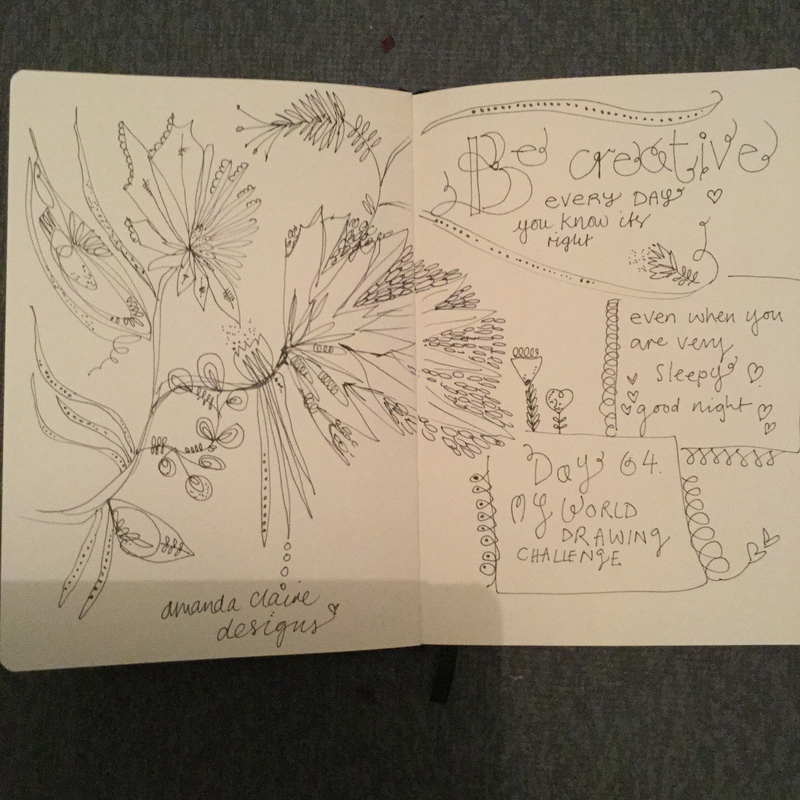 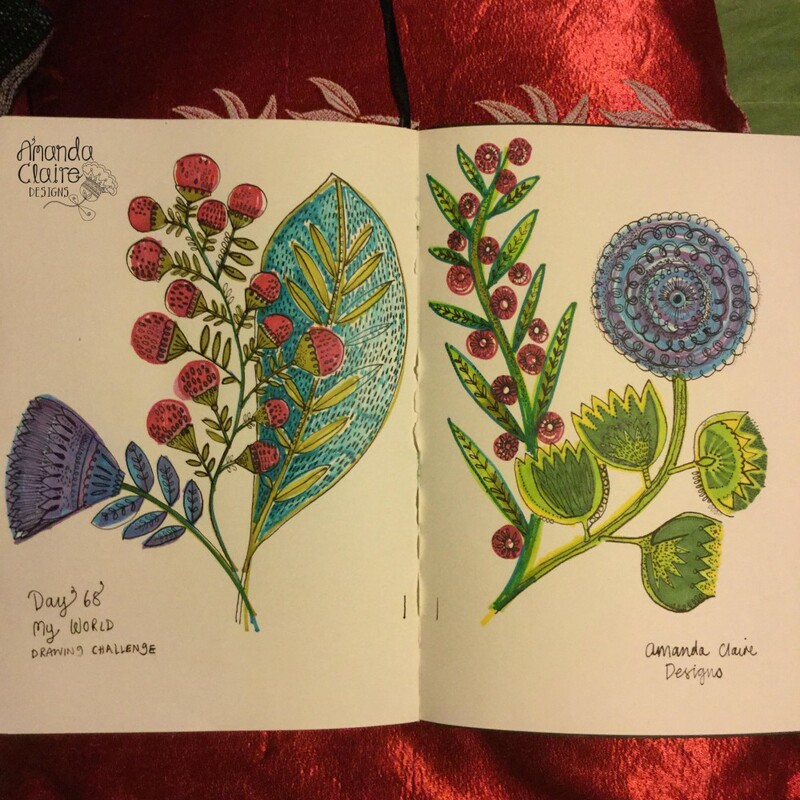 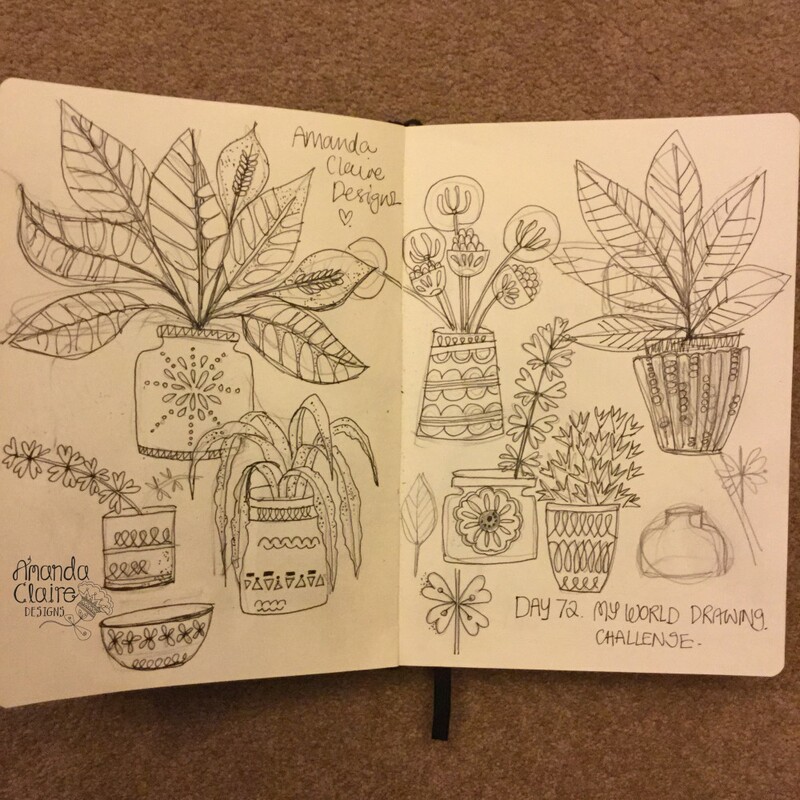 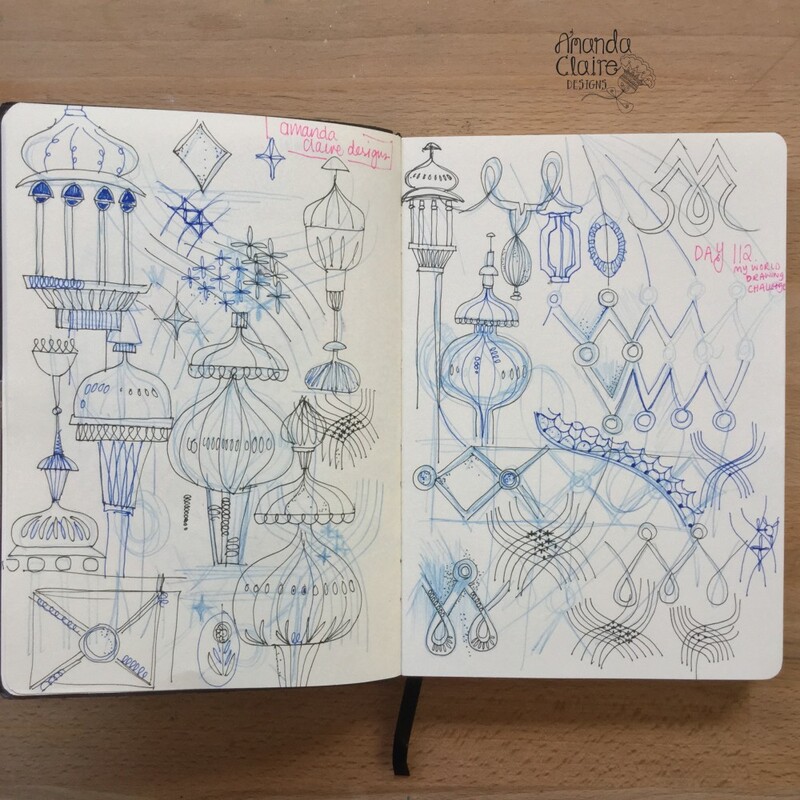 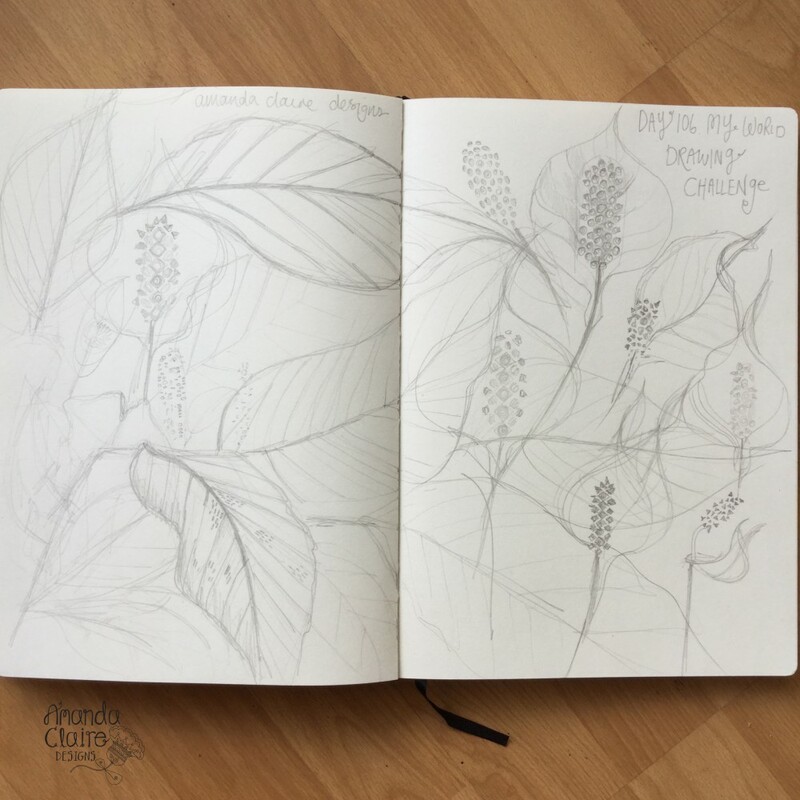 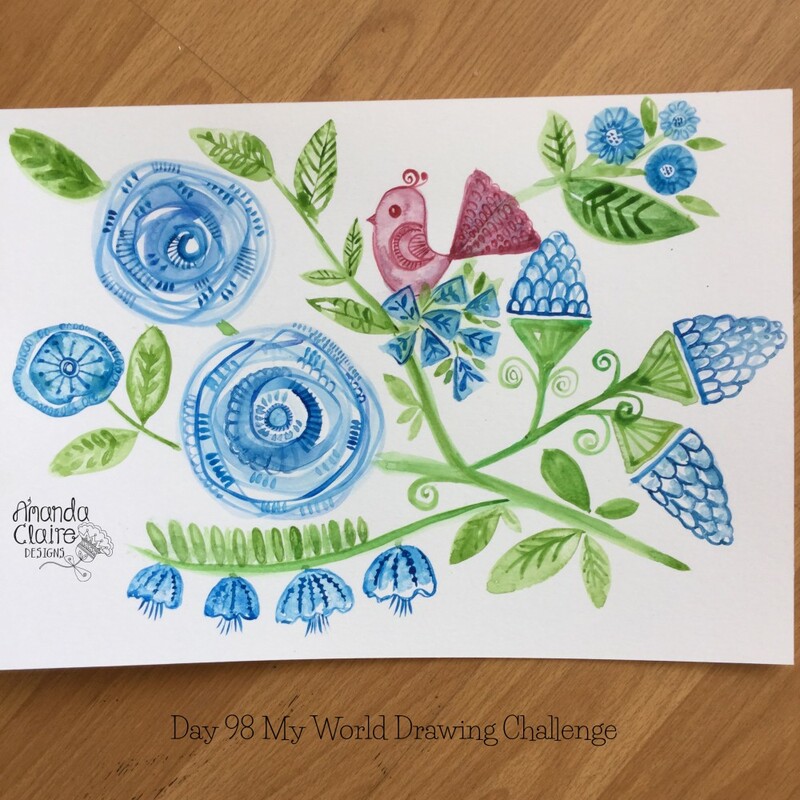 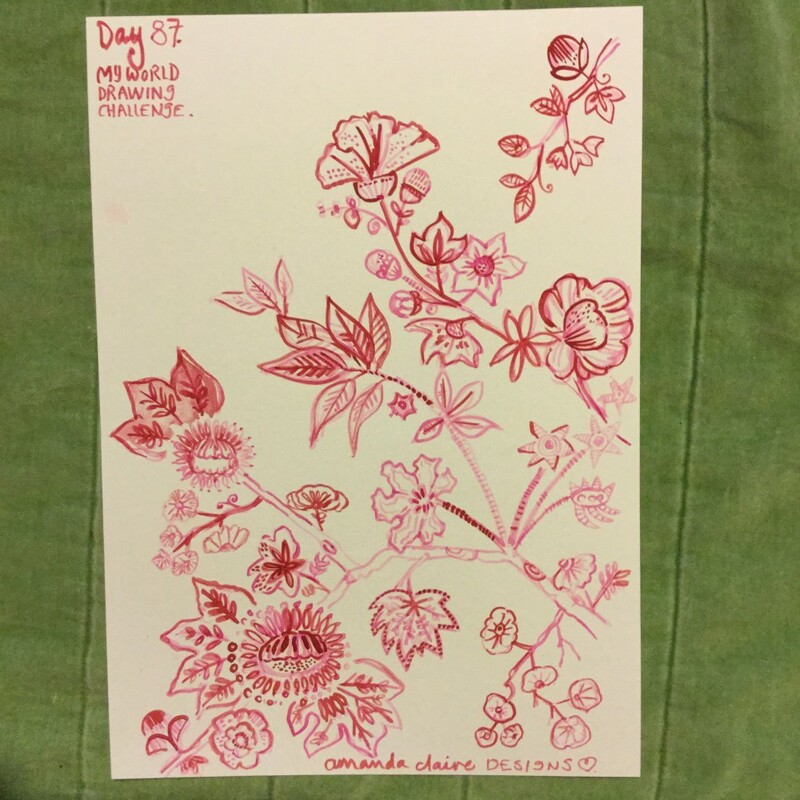 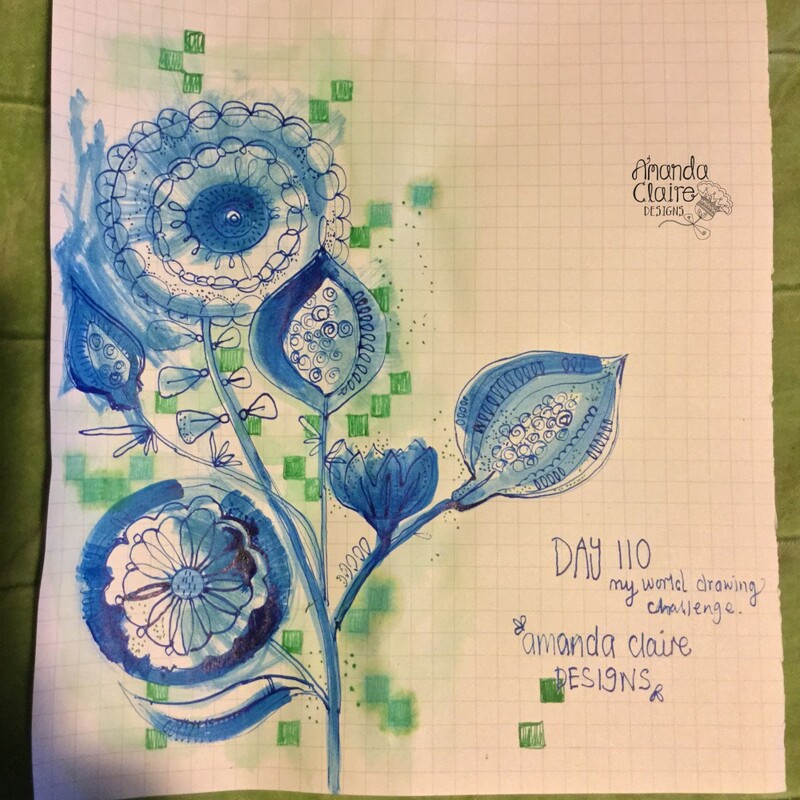 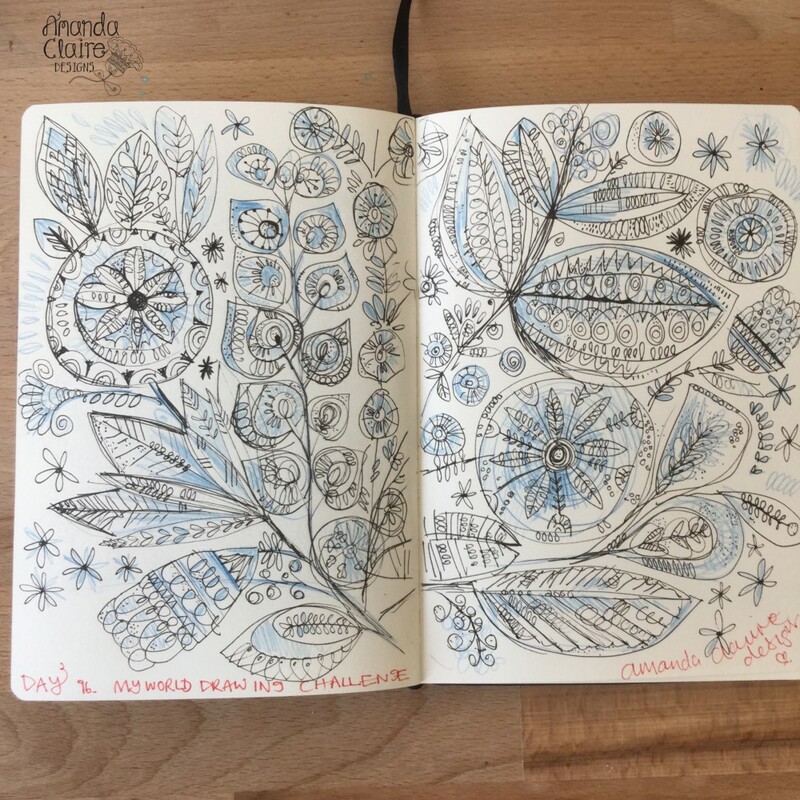 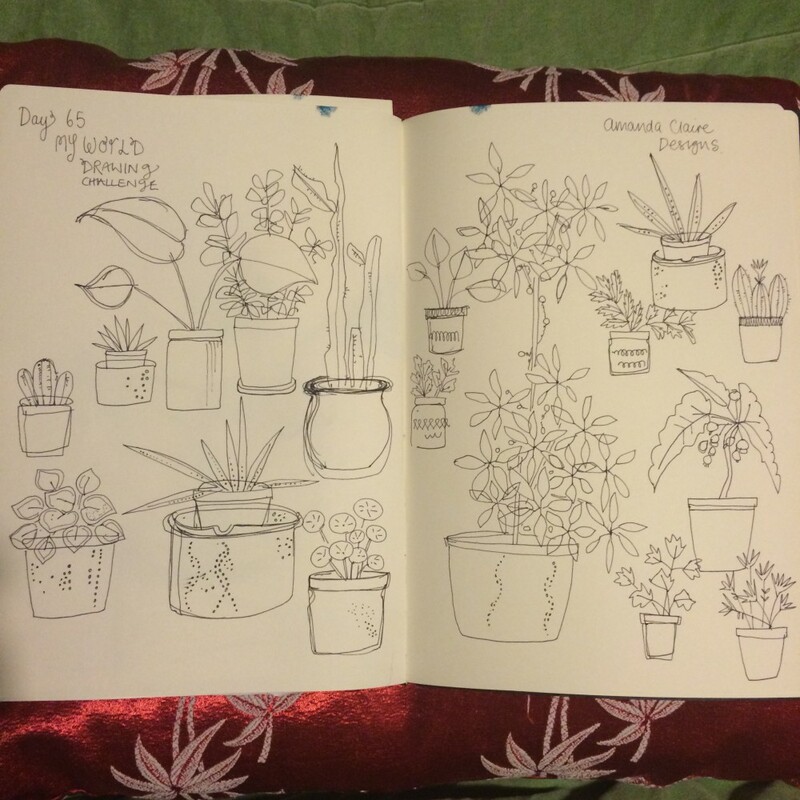 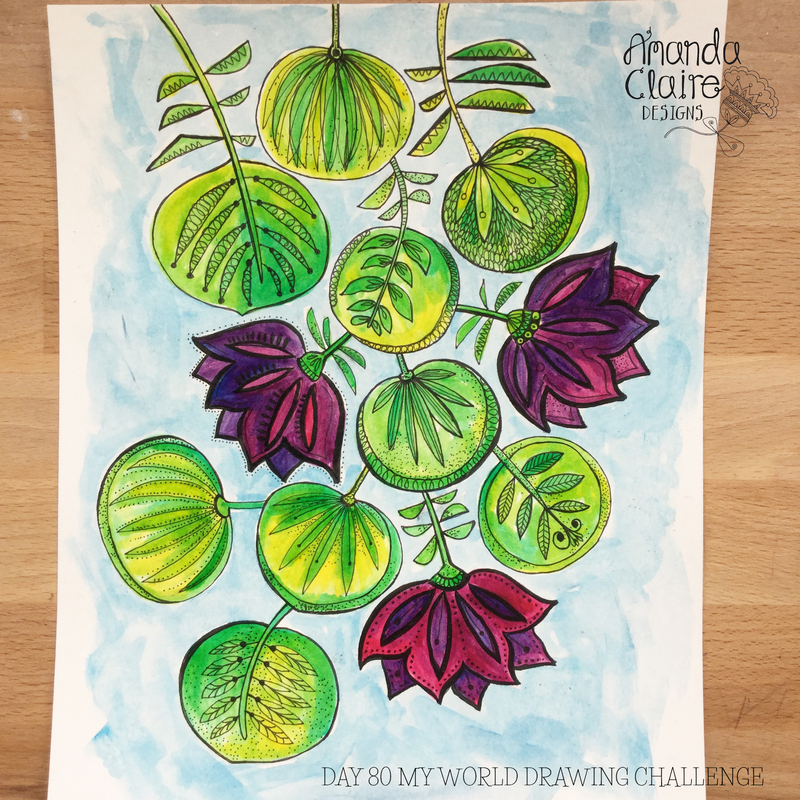 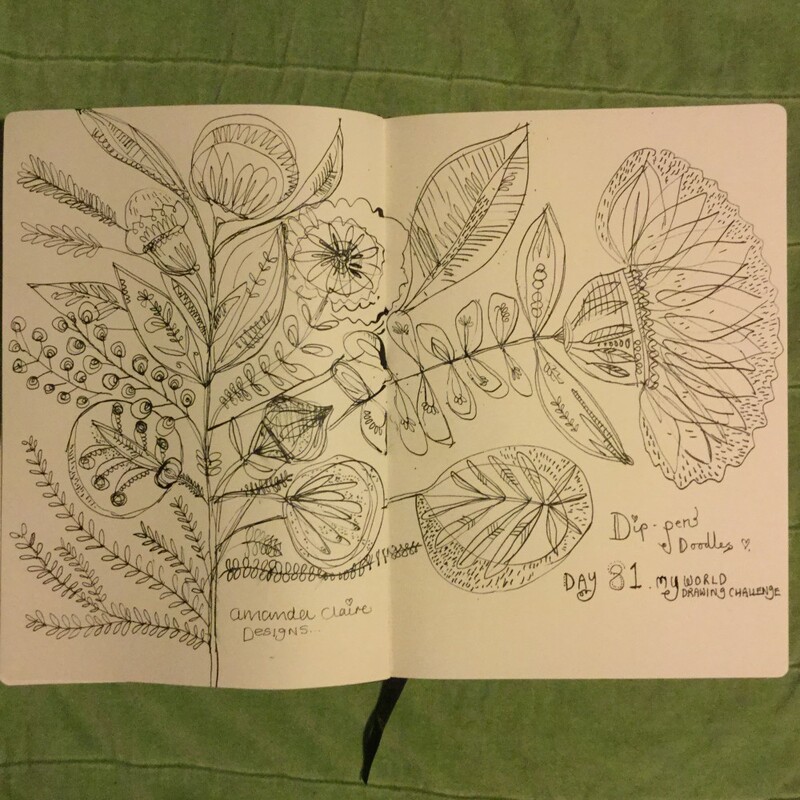 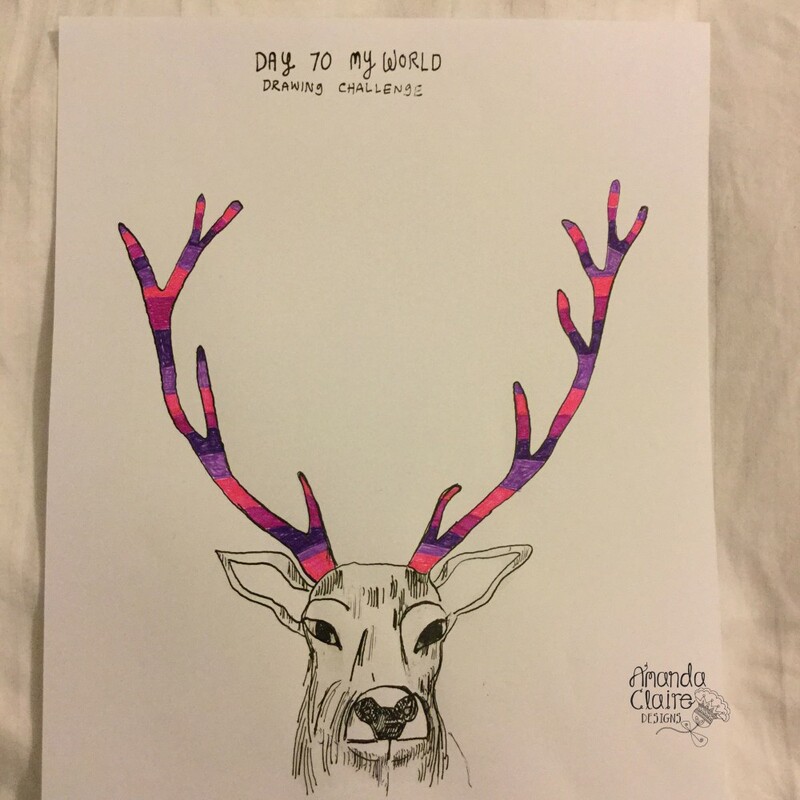 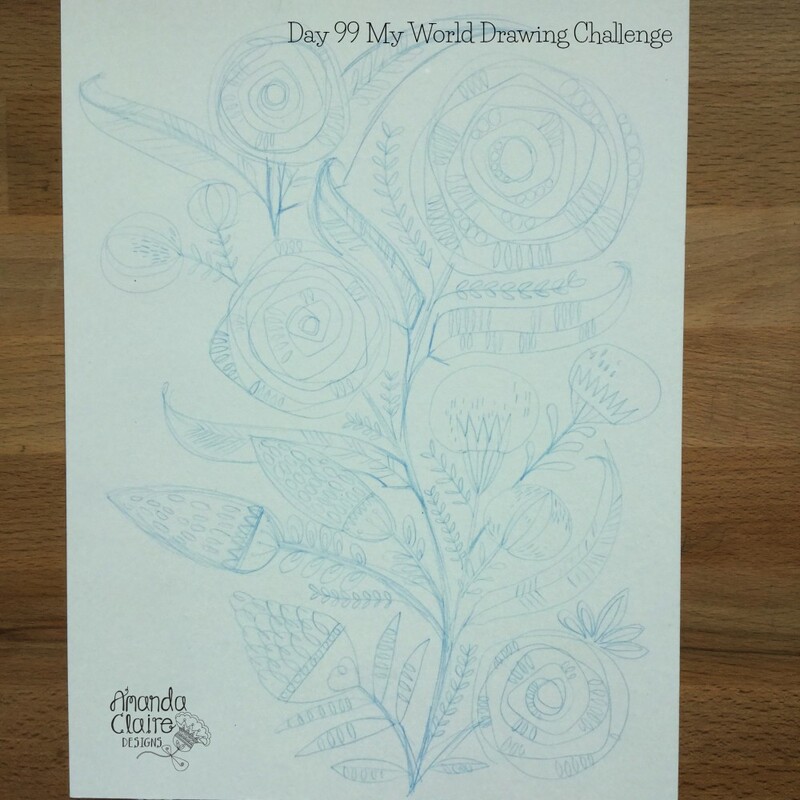 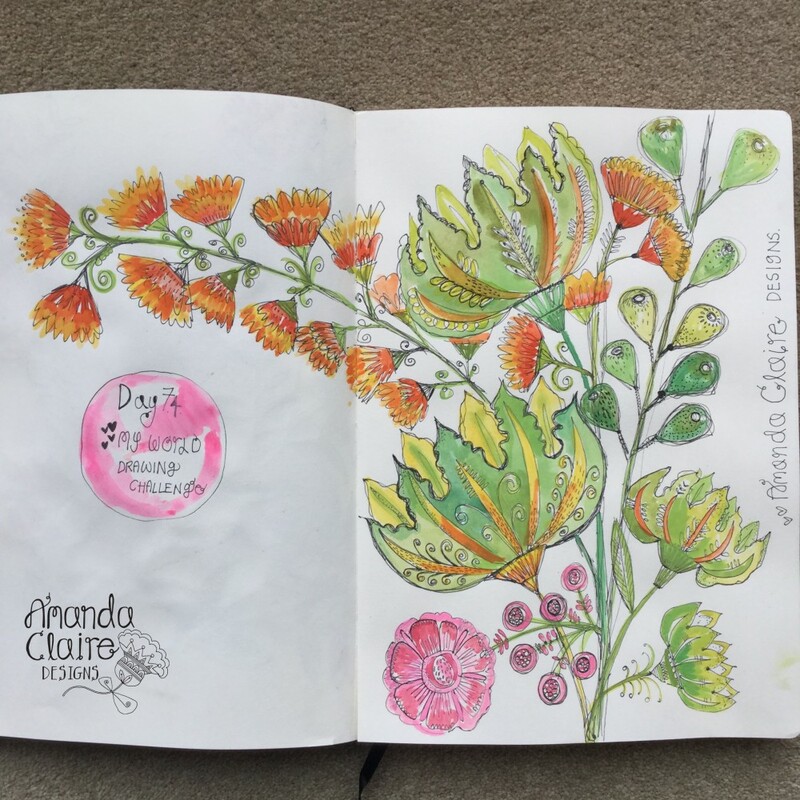 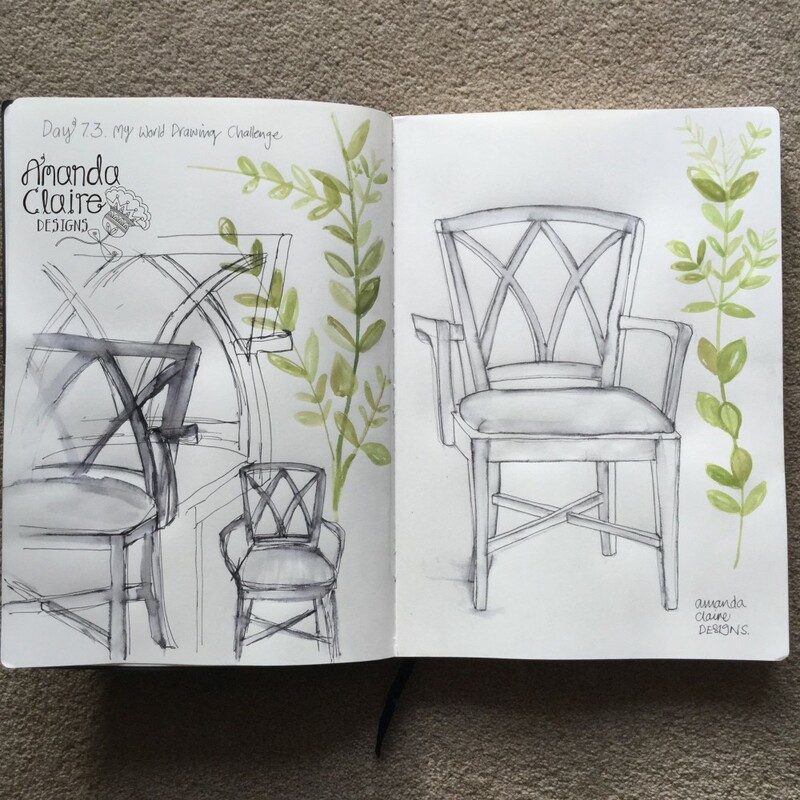 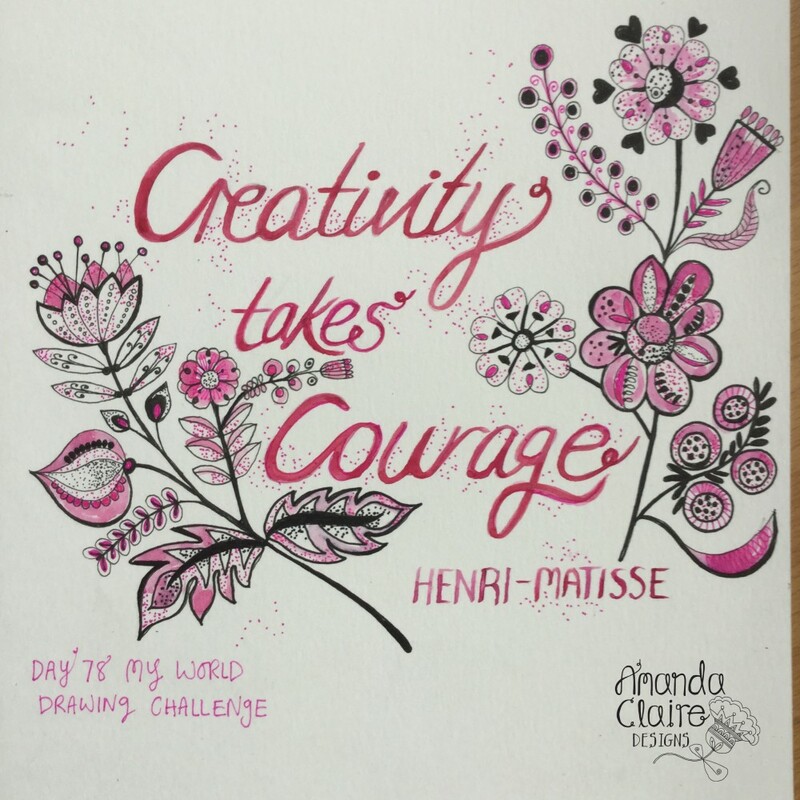 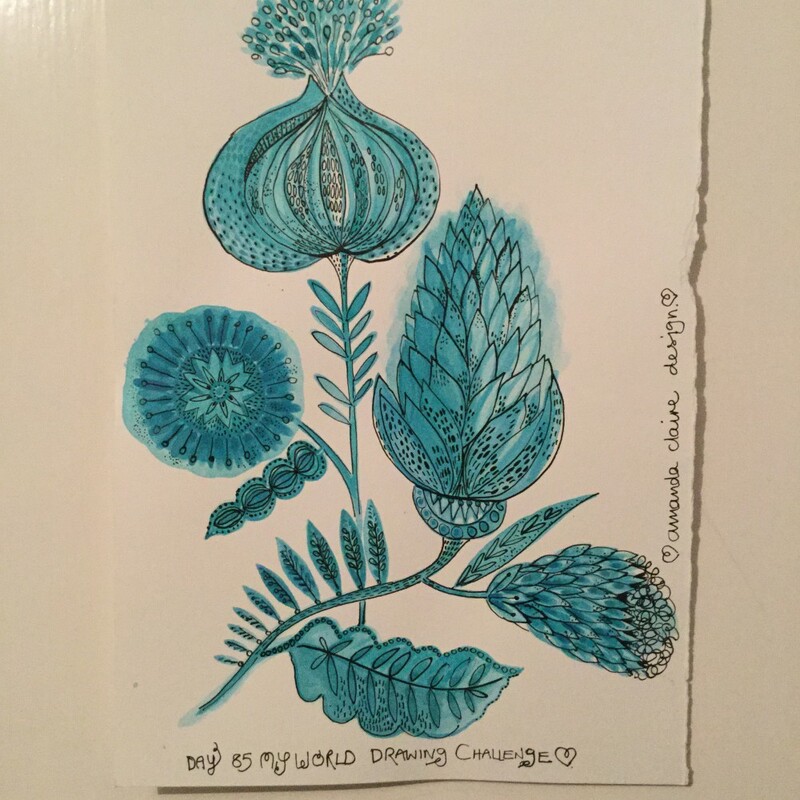 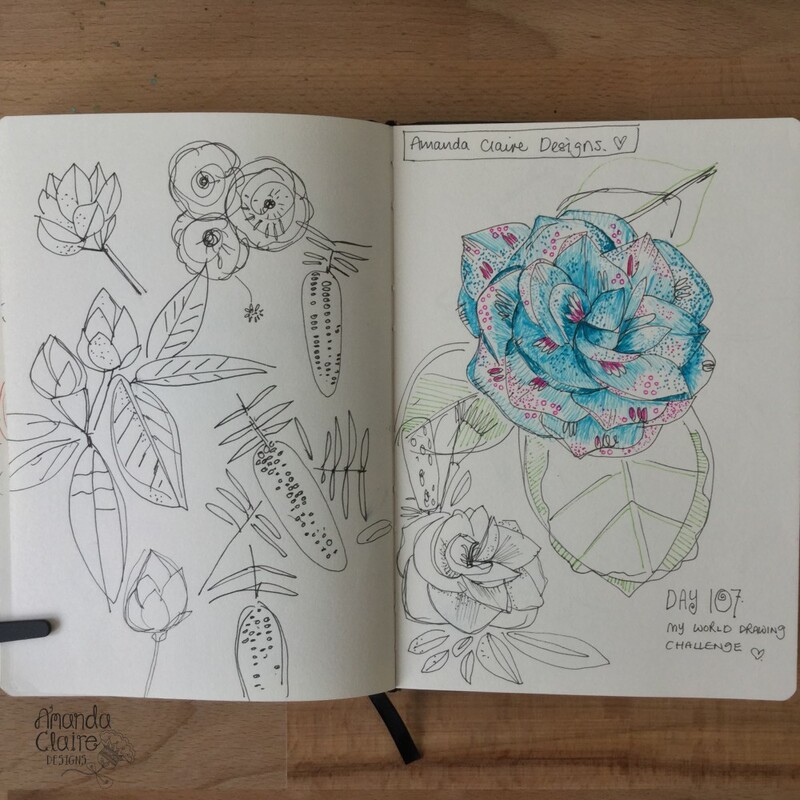 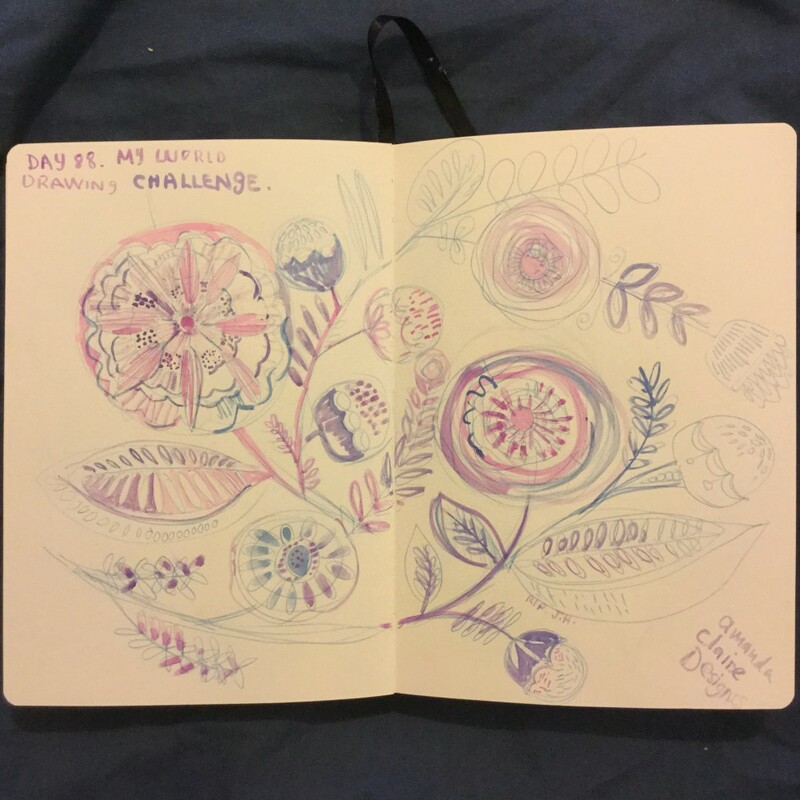 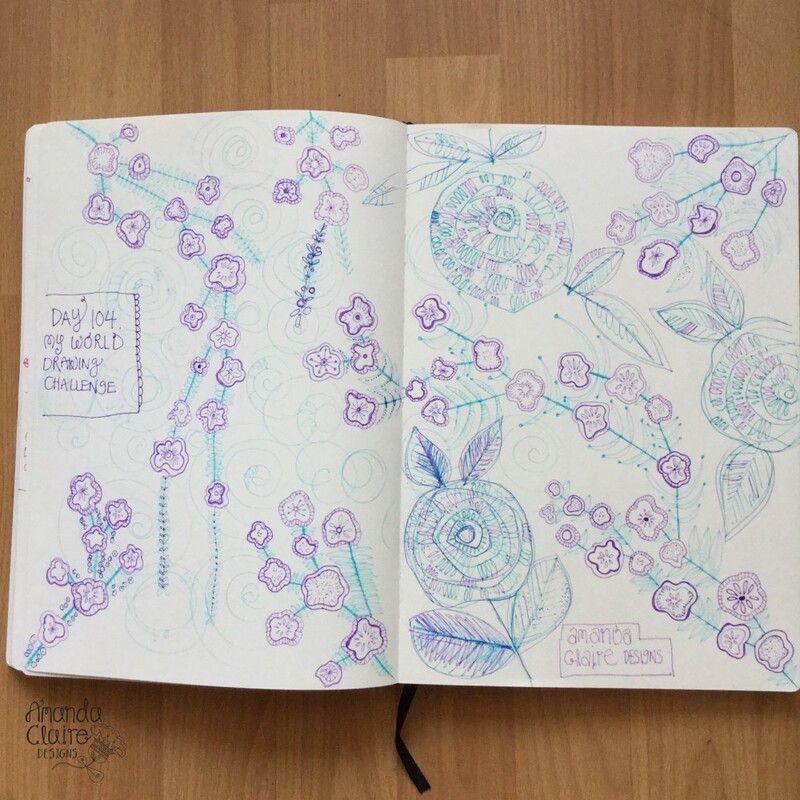 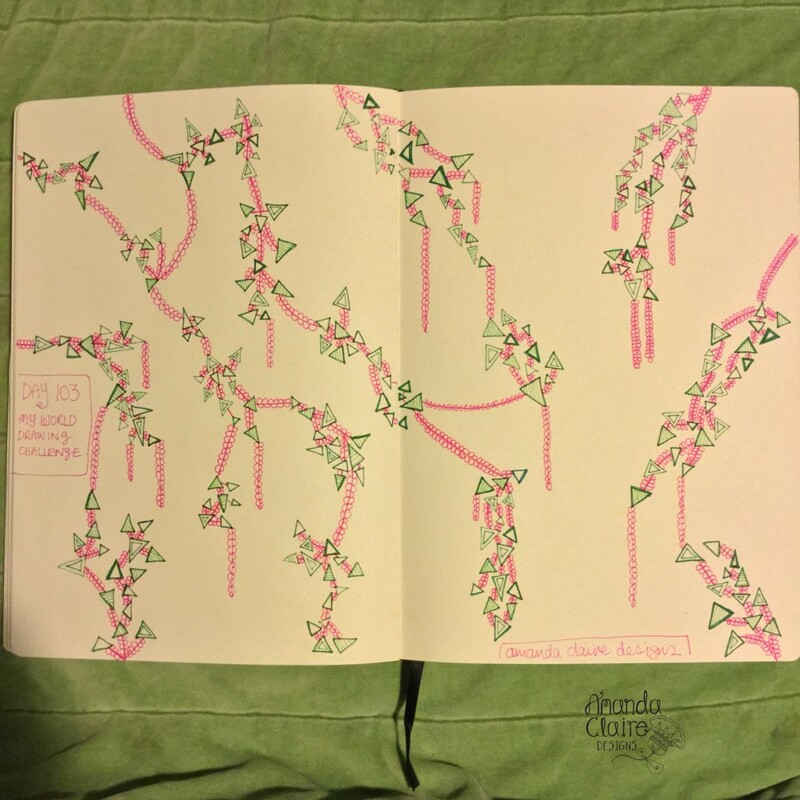 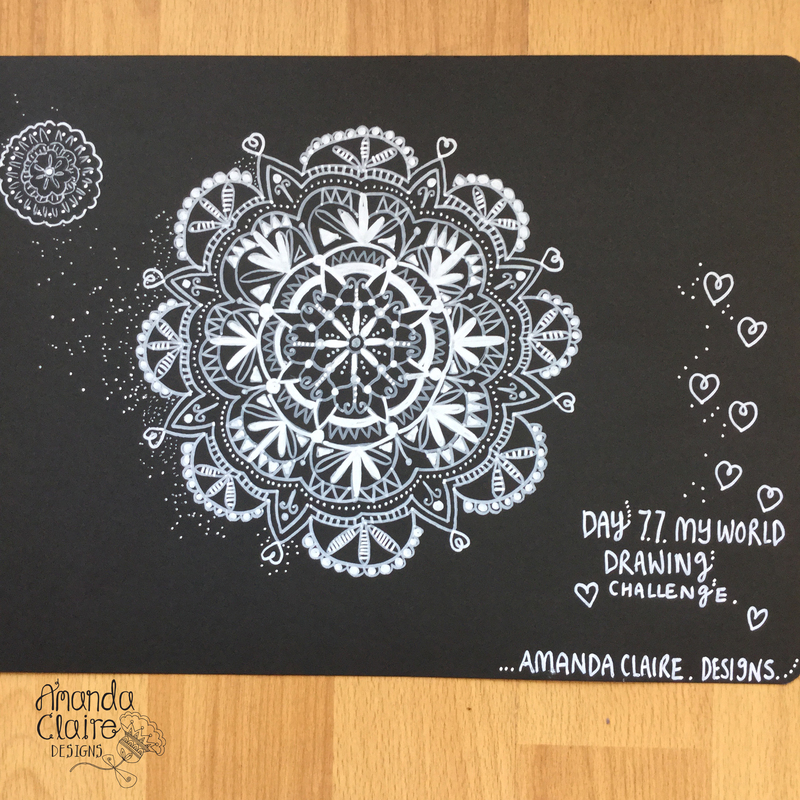 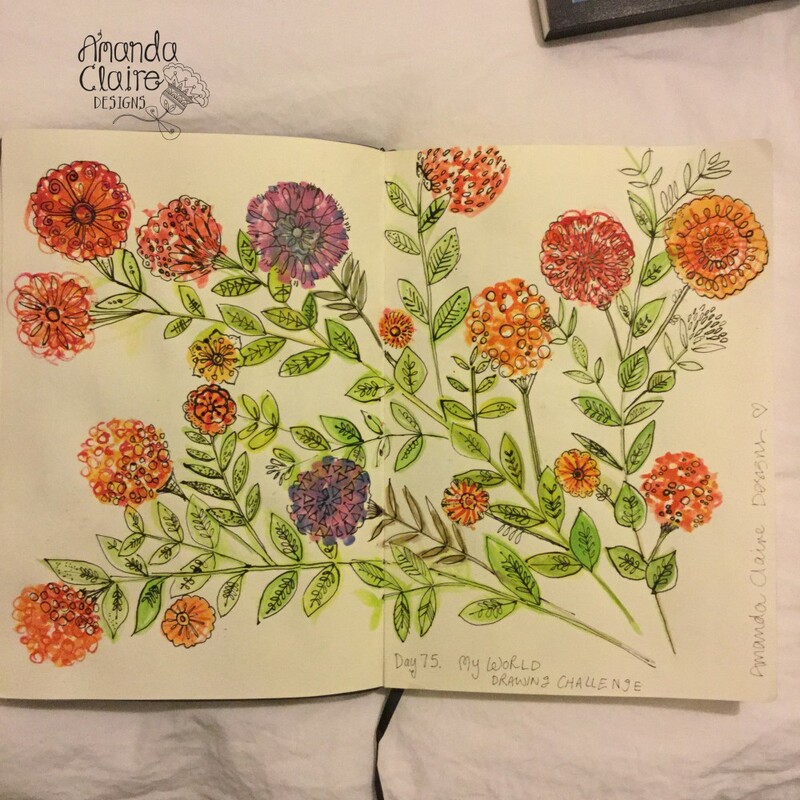 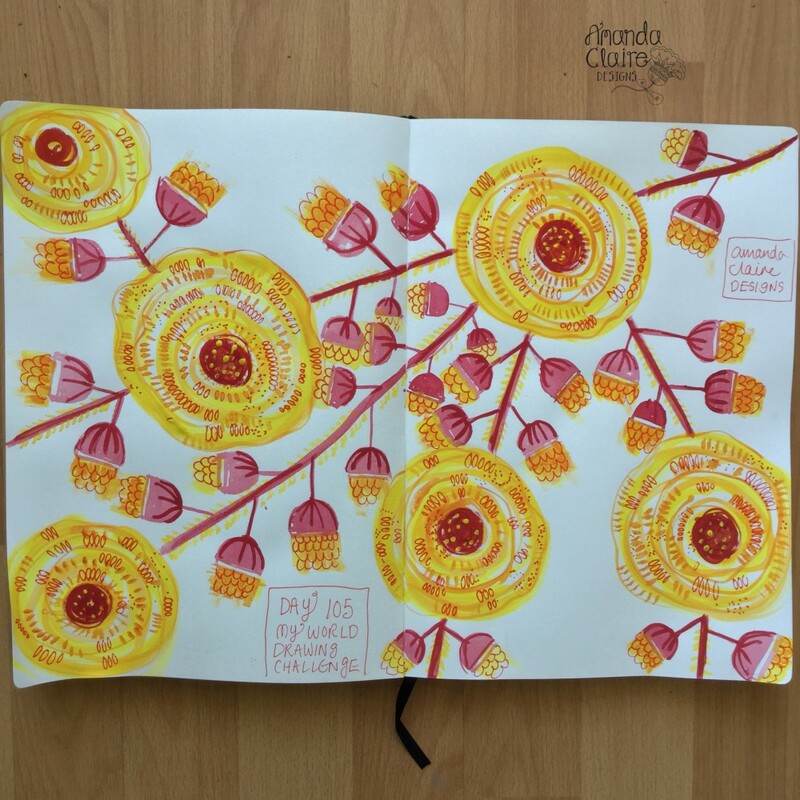 Week 14, 15 and 16 – My World Drawing Challenge! 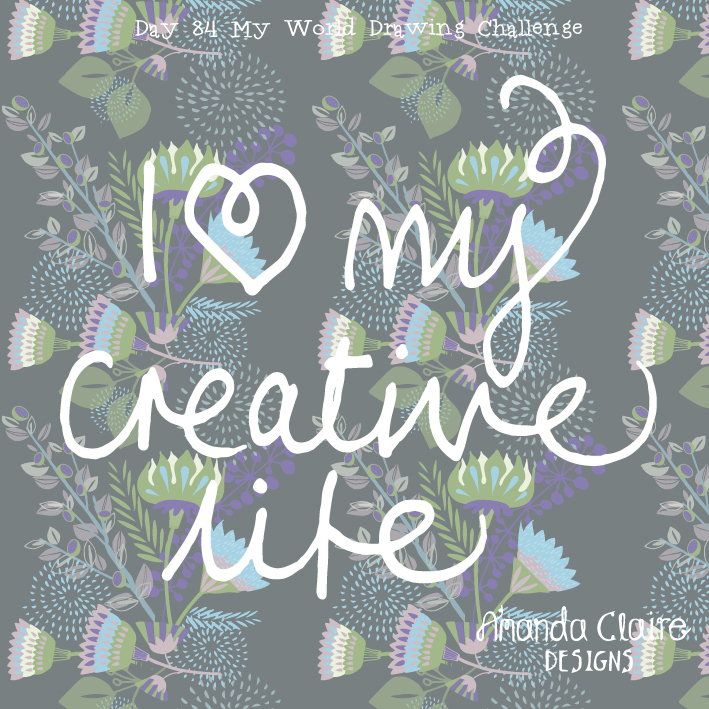 Well I have made it to and passed my 1st 100 days.. Yay me!!! 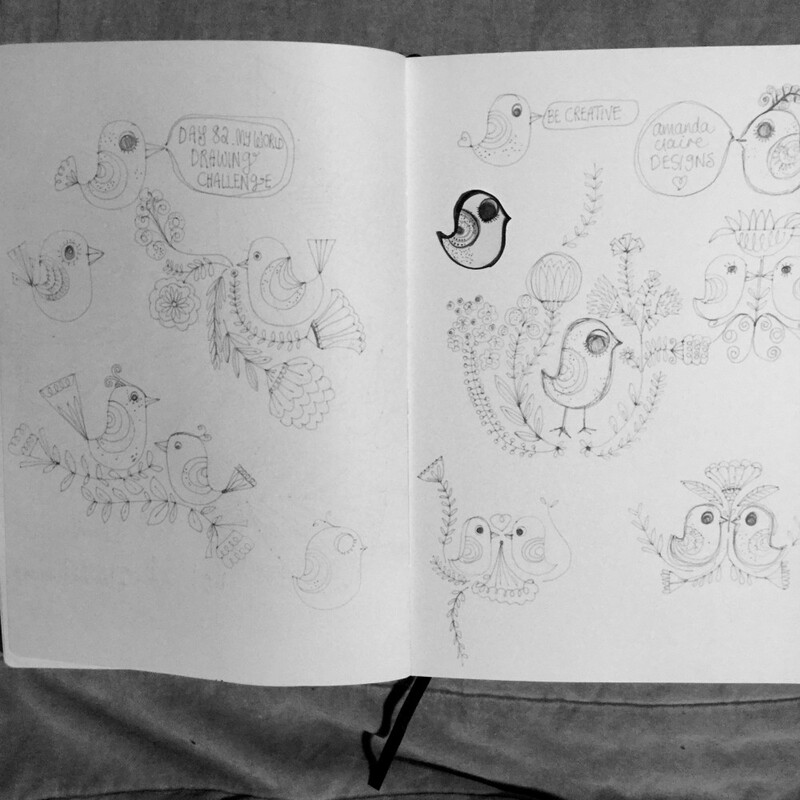 feeling very pleased. 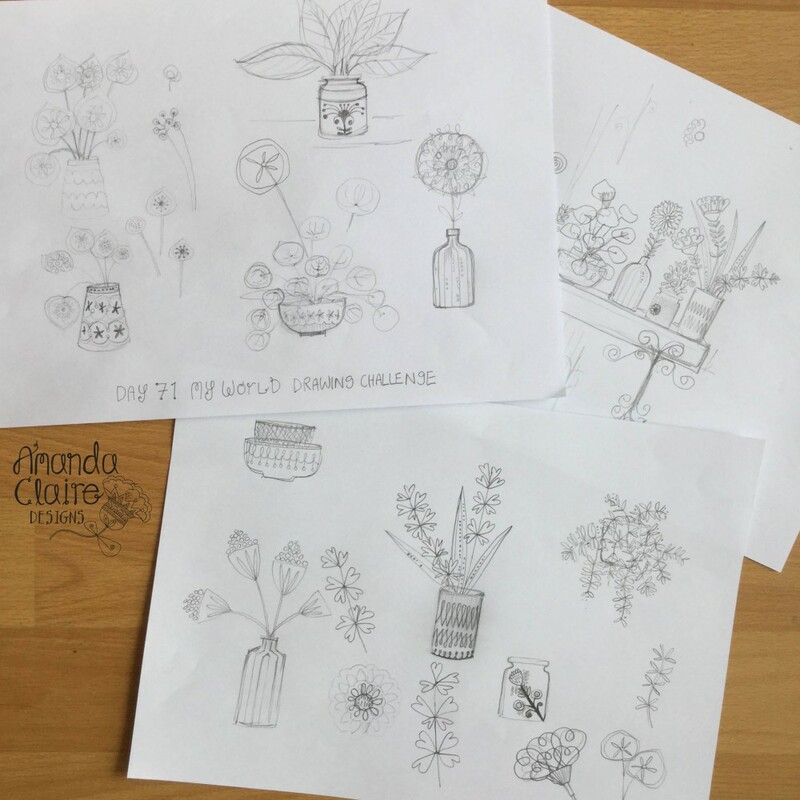 Really enjoy re-looking at the art I created over the last 100 days, getting a great body of work to use and improve and take further, so many ideas. 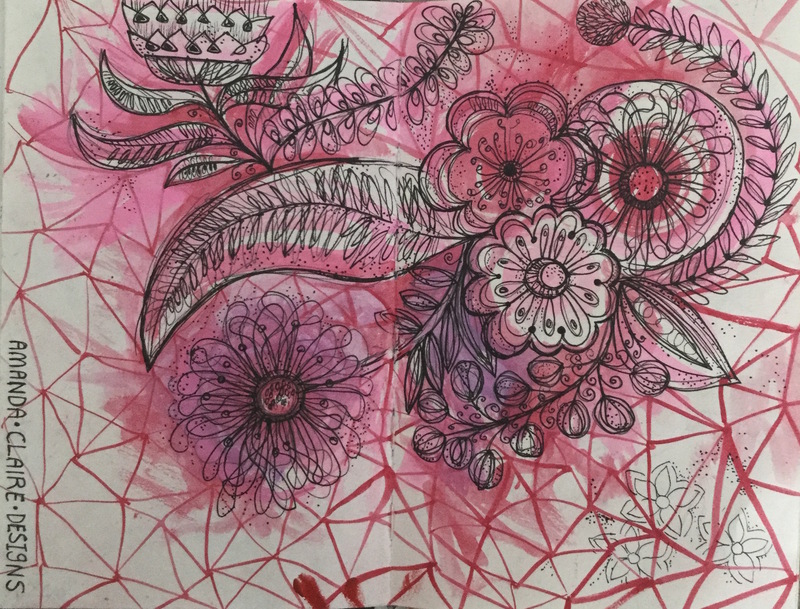 I am also finding that I am drawing more and being more experimentally pushing my self, seeing this more in my pattern designs to. 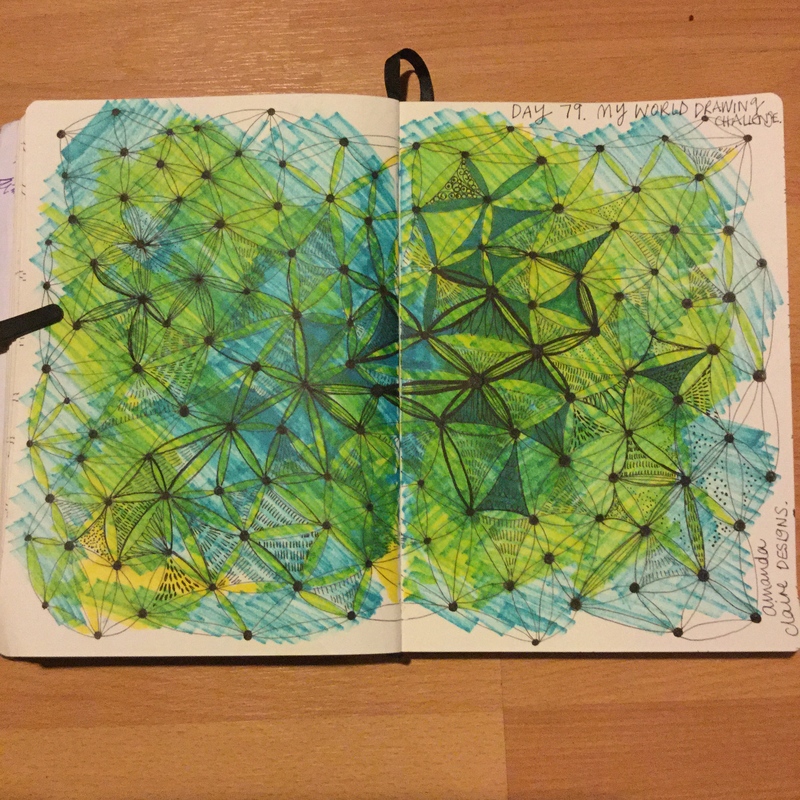 Loving the progress I have made over the past year, in my art and confidence and realising how important having a creative life is.Looking forward to seeing what happens in another years time, life is exciting. 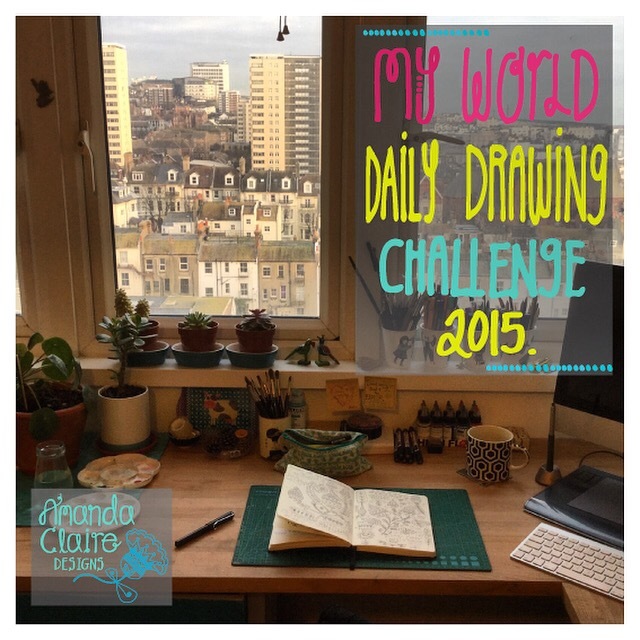 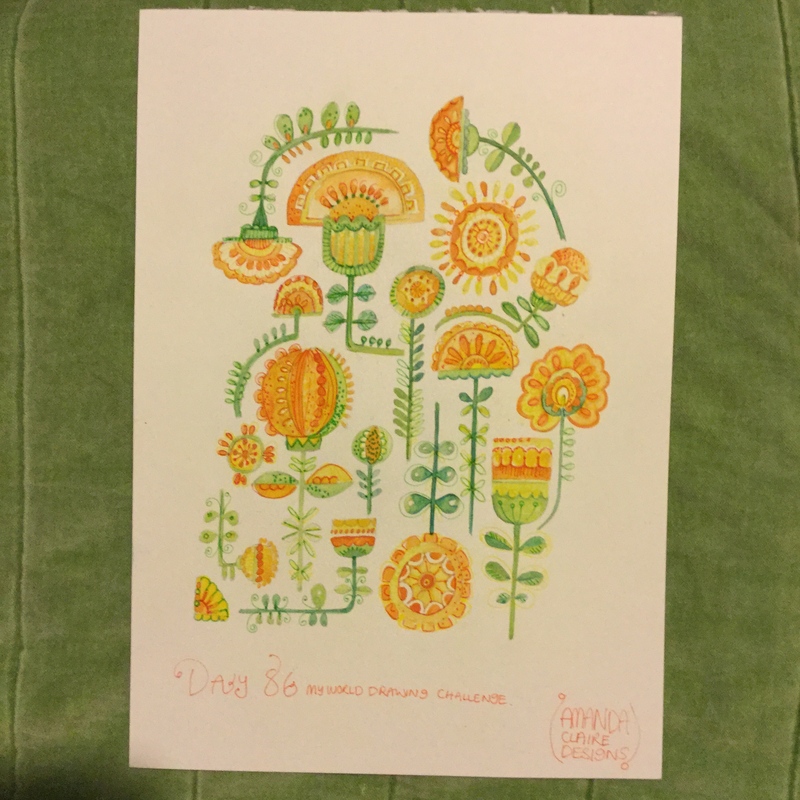 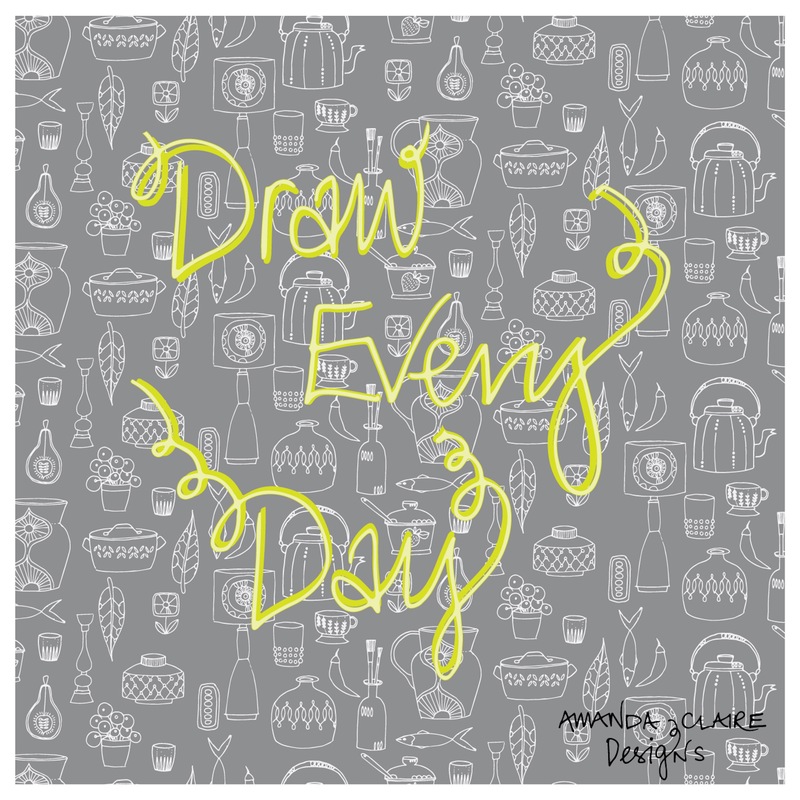 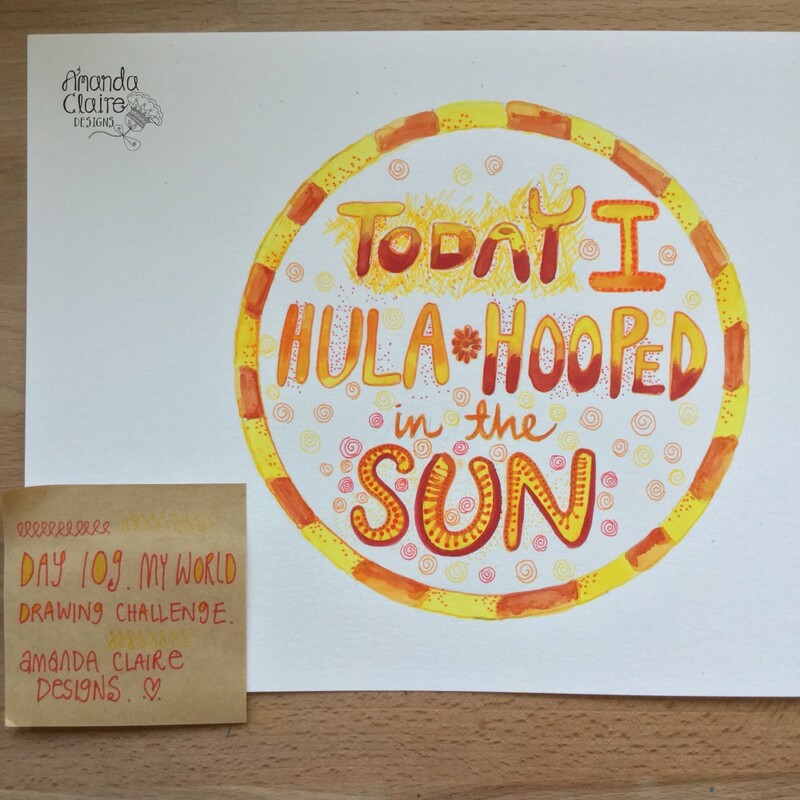 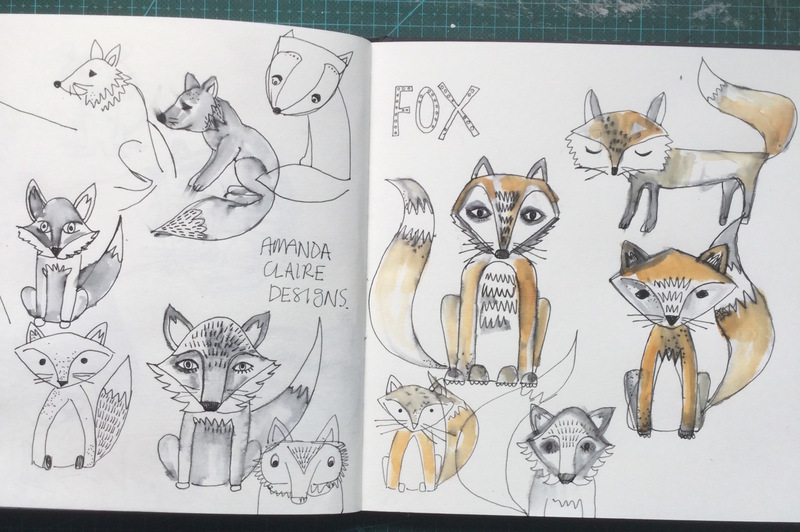 As always a bit behind with my blog up date about my drawing challenge. 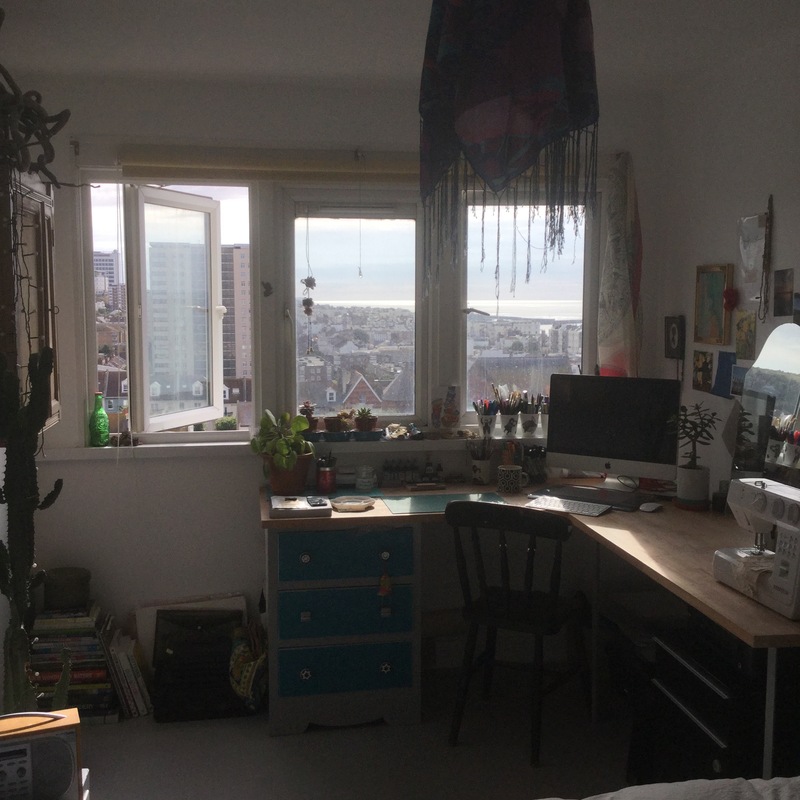 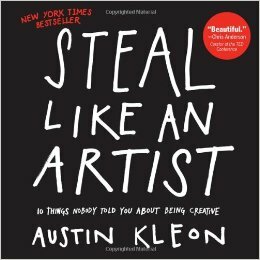 I think I need to face my fear of writing blog posts, anyone have any tips? 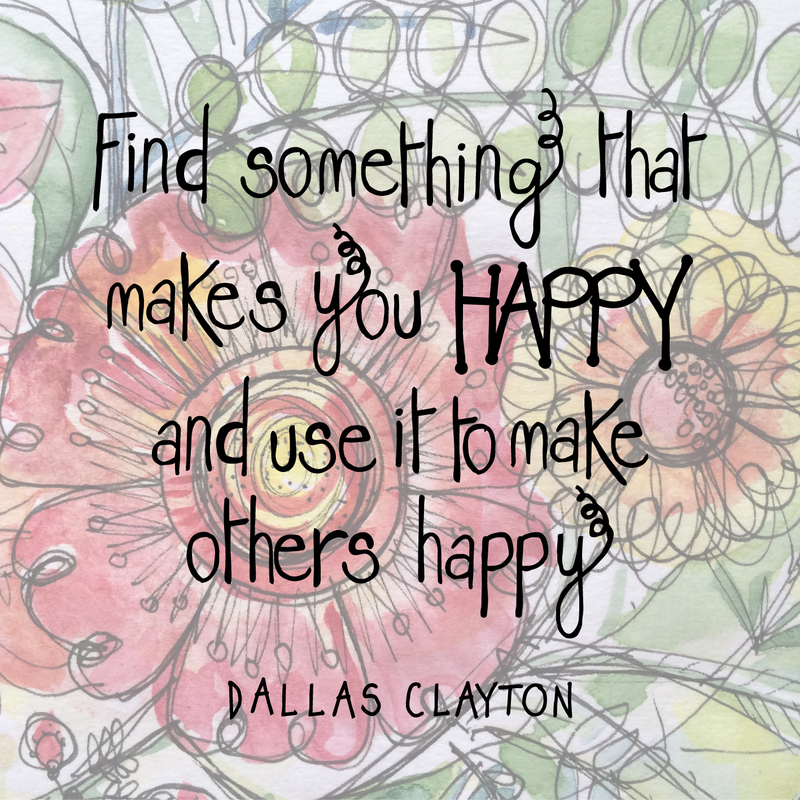 they would be gratefully received.